Is ‘Destiny’ Worth Playing this Winter? Destiny is a two-plus-year-old game that has miraculously held on to a faithful player base through a tried and true release schedule. Each Destiny year begins in September with a major expansion, interest is maintained through minor, timely events in the fall, early and late winter, and then another, more significant update comes in April or May. Revised from last year’s event, developer Bungie managed to improve not only the game’s winter celebration but noticeably improve the player experience for the game overall with the winter event now tagged The Dawning. 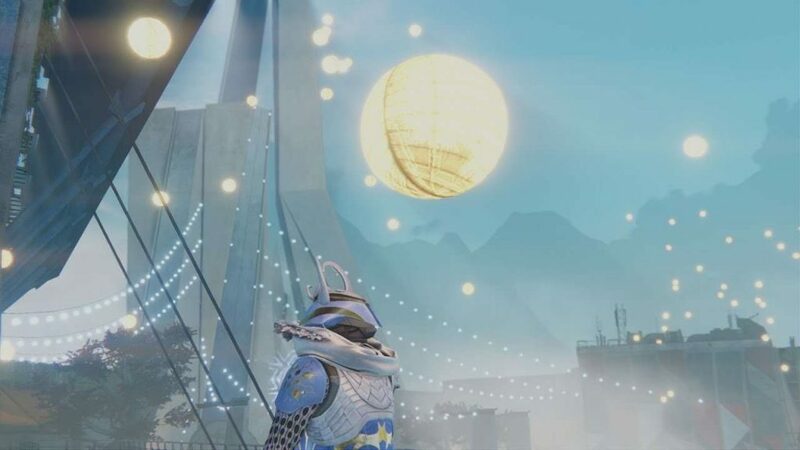 Was The Dawning a true dawn of another new day for Destiny? Not really. But, The Dawning was a far more substantial and successful timed event, making the future of the franchise look bright. Following the abysmal Halloween event, Festival of the Lost, which was so blatant in its unsuccessful effort to push micro-transactions that many fans relabeled the event Festival of the Cost, the announcement of The Dawning had many fans, including myself, very skeptical that Bungie could do anything to please existing fans and reel in lapsed players. 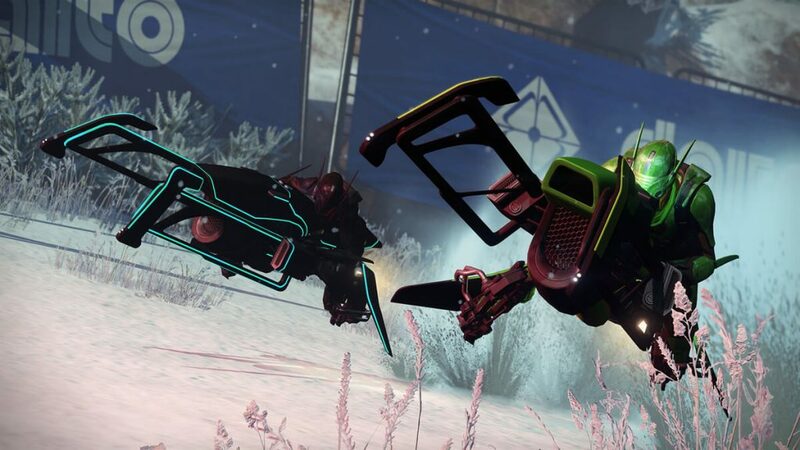 The Dawning, however, in terms of a timed event, was almost everything a seasonal event should be and easily outdid both Festival of the Lost and the previous year’s winter event. Similar to September’s Rise of Iron expansion, at the core of The Dawning was a record book which rewarded players for completing very achievable goals within the event, giving even the most decorated players something to strive for. 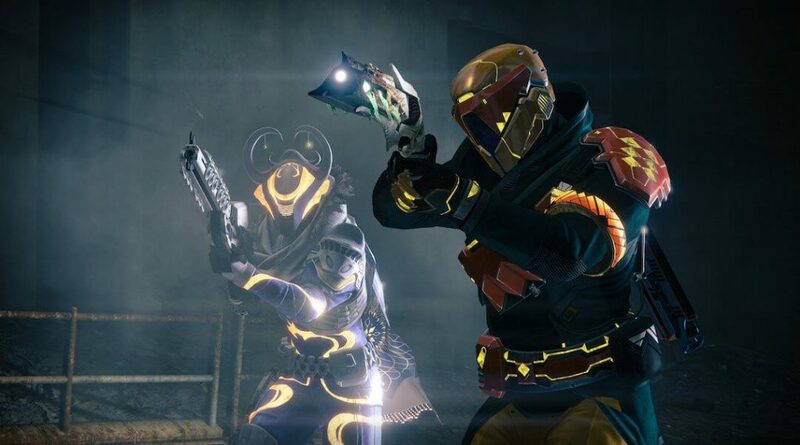 The goals within the book centered around both the returning Sparrow Racing League PvP game type and an updated, cooperative Strike system, giving players something to do in both the competitive and cooperative arenas of the game. Sparrow Racing League, or SRL, is a surprisingly fun racing mode despite being a limited mini-game in a shooter. Bungie doubled the available racing maps, and SRL boasted four unique courses for the three weeks of the events run time. On top of adding some much needed variability, the two new courses had engaging designs which fit in well with the game’s latest expansion. Matches were also fairly rewarding, granting players mode specific armor, shaders, emblems, and some standard Crucible (PvP) weapons on top of the rewards given for gradual progress made in the record book. Further, rewards were also attainable through an event specific quest and through leveling up SRL standing while the event ran. Reaching rank five in SRL standing granted players a new Treasure of the Dawning chest, granting some random rewards from a plethora of new goodies. While SRL isn’t perfect (I had some problems with minor inconsistencies like landing funny after a drop and losing precious time, or snagging on minor details in a given course, or my Sparrow wobbling uncontrollably for agonizing amounts of time) the mode is a surprisingly fun diversion in a game that is, for the most part, all about shooting things. More significantly, with The Dawning came welcome updates to the game’s Strike playlists. The three-man, cooperative missions are now scored when playing the Crisis Strike Playlists or the Nightfall playlist, and the playlists have specific sets of bounties as well, granting additional experience or weekly rewards, including a new set of armor or, potentially, a returning, old favorite exotic sniper, Icebreaker. It’s fairly easy to score well, and with three existing Strike missions being revised, including the Nexus Strike, which has been missing from the playlists for over a year, there’s again more variability to help the experience from getting stale. Further, Bungie has improved the controversial Skeleton Key drop rate, meaning players will be able to open the treasure chests at the end of each Strike with far more frequency, on top of a Skeleton Key being rewarded for completing the Nightfall Strike once a week for each character. Similarly, a Treasure of the Dawning chest is rewarded once per account for the first Heroic Crisis Strike completed in a week. While these updates to the Strike playlists are continuing beyond the winter event, the event celebrated the update by including different goals in the record book oriented around completing Strikes in the playlist, given players even more incentive to try them out. With each day of The Dawning event, there were also small gifts to collect in the Tower, the central social hub in Destiny. Three large gifts were also given to players who had progressed far enough into the event’s record book, granting far more substantial rewards, including quests for two all new exotic weapons and exotic engrams. On top of the three revised Strikes, the upgrades to Strike playlists including new bounties and rewards, a limited time game mode, and other goals and rewards to strive for with the record book, The Dawning was a bright point in Destiny‘s third year. With far more to do and earn than the previous seasonal events, and not limited to a seasonal game mode offering only, The Dawning is just about everything timed events should be in Destiny. Will it be enough to tide players over until the next substantial content drop or event? Maybe, maybe not, but it doesn’t necessarily need to be, as long as the game is still entertaining for those seeking entertainment through it and players are enjoying revisiting the game when they do. While not every aspect of The Dawning was as rewarding as it should have been, and certain design choices were made with micro-transactions clearly in mind, the rewards for those particular elements, like the Treasure of the Dawning, are truly only cosmetic. Still, with most players having more than one class of guardian, newer systems in place with raid gear and exotic gear letting players re-roll stats, and the genuinely brilliant design of some of the new armor exclusive to the Treasure of the Dawning, limiting the free treasure to one per account per week seems incredibly cheap. At least the opportunity isn’t lost with the end of the event, giving players something else to work towards in a given week. While it might not be worth it for all players to revisit Destiny at this time, I can honestly say that post-Dawning Destiny, like with Rise of Iron, is a better, more enjoyable experience and makes the future of the game and franchise far more inviting.